MY NOT SO SUPER SWEET LIFE excerpt! My friend Rachel Harris has a series of awesome YA romance novels you need to check out. 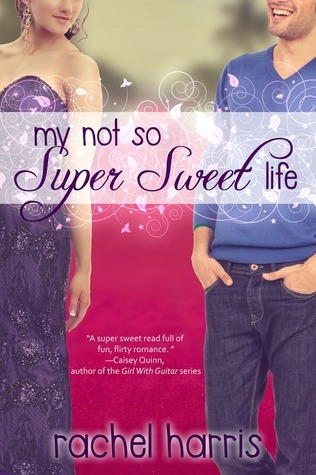 Her latest is My Not So Super Sweet Life, which is book three in the My Super Sweet Sixteenth Century series. Here is the gorgeous cover. Be sure to get your hands on a copy when it releases on April 21!